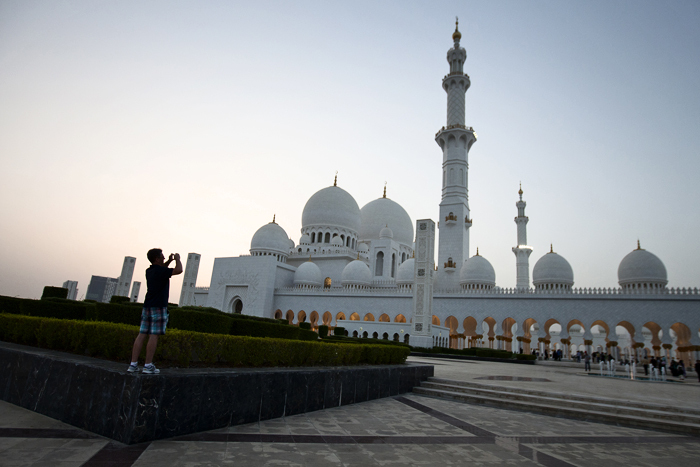 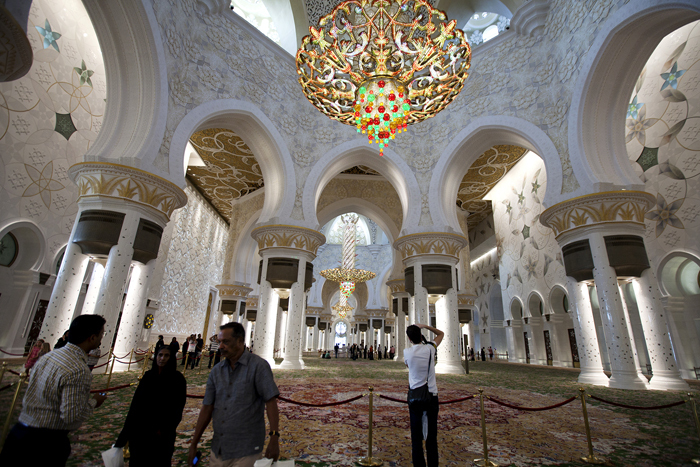 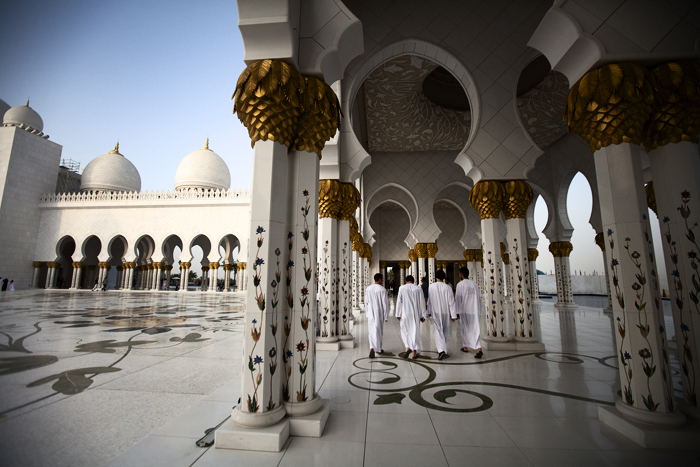 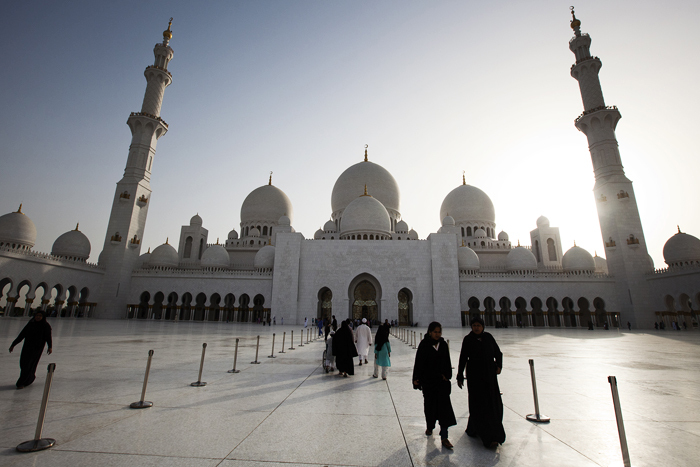 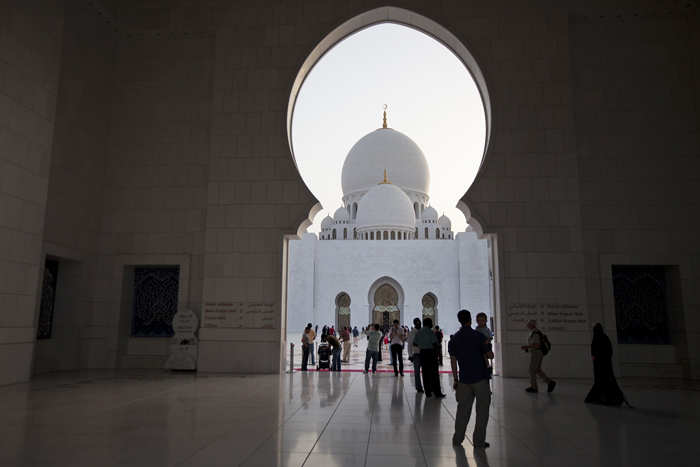 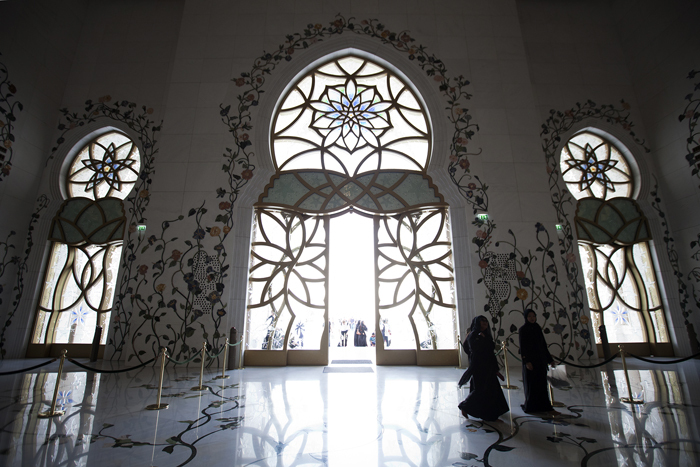 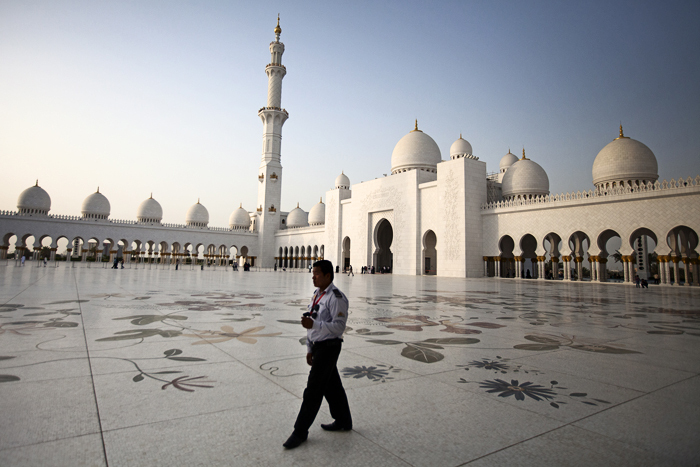 ABU DHABI, June 16, 2012 – Sheikh Zayed Grand Mosque in Abu Dhabi. 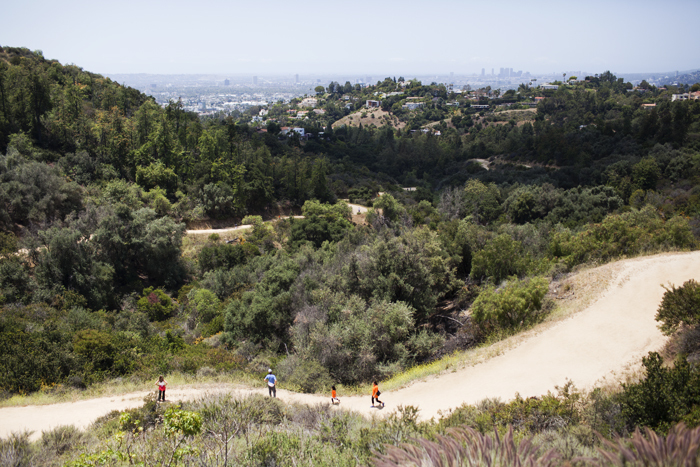 Los Angeles, California – Along the Griffith park trail, May 2012. 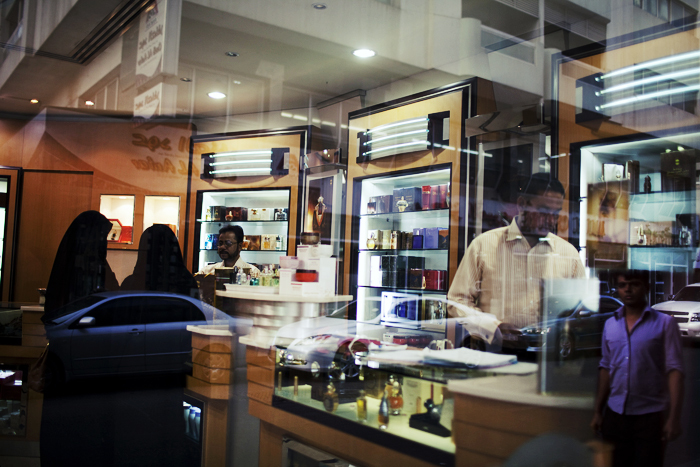 Sharjah, May 05, 2012 — Women shop at perfume shop Ajmal in Al Shuwaiheen, an old neighbourhood in Sharjah. 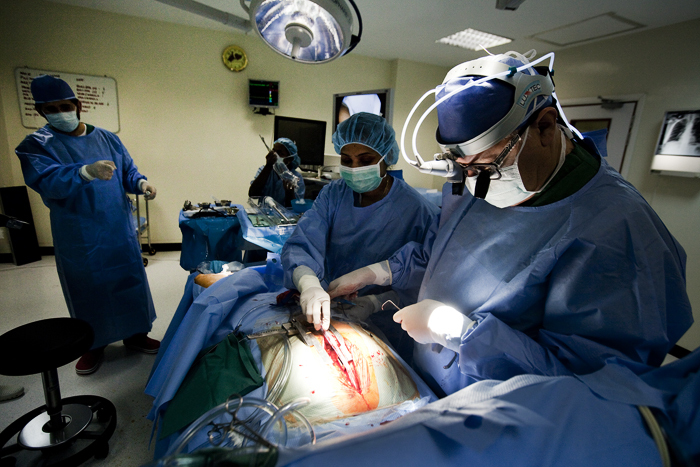 Sharjah, May 08, 2012 — Dr. Saud Taymoor performs the first coronary artery bypass surgery on a male patient at Al Qassimi Hospital in Sharjah. 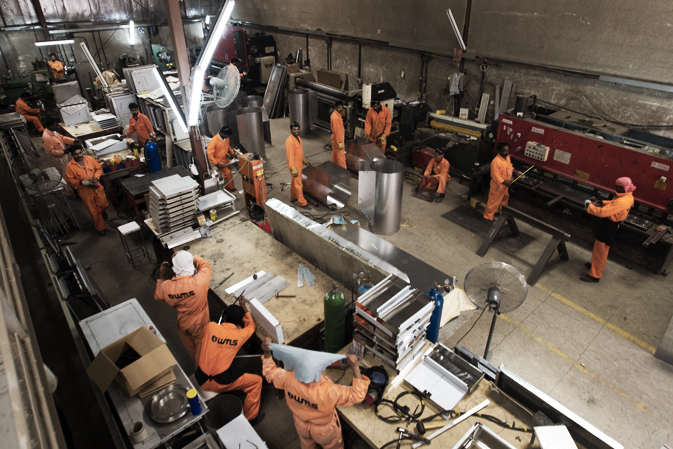 Dubai, May 14, 2012 — Metal workers at WMS Metal Industries LLC in Dubai. 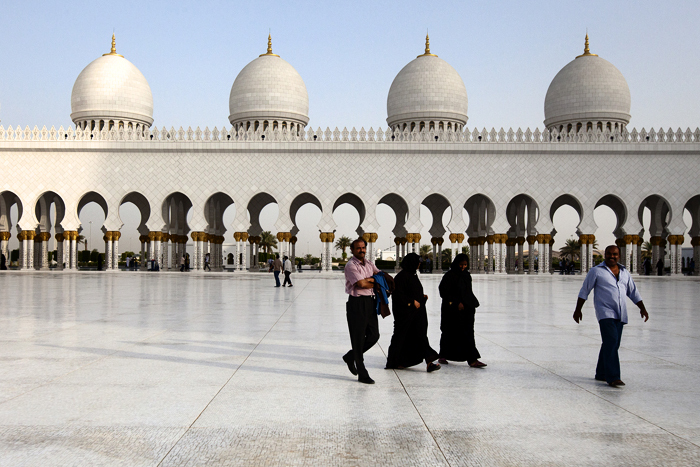 Dubai, May 10, 2012 — British American actress and model Mischa Barton at Kempinski Hotel on the Palm Jumeirah in Dubai.